Elevation is ALPSinsight's trail running hub. The site is a spin off from our Run the Alps Switzerland guidebook that details 30 of the best trail running tours in the Swiss Alps. The book deserves a spot on your coffee table, but the information we collected also needs an online home. 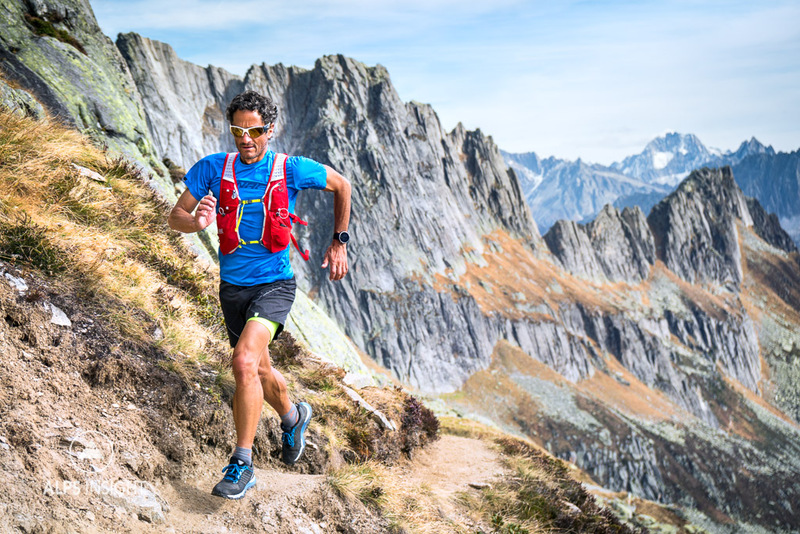 With many years running in the Swiss Alps and countless hours considering the very best trails, we have many more runs that didn't fit in the book, plus our own peak running project we call The Way Up. 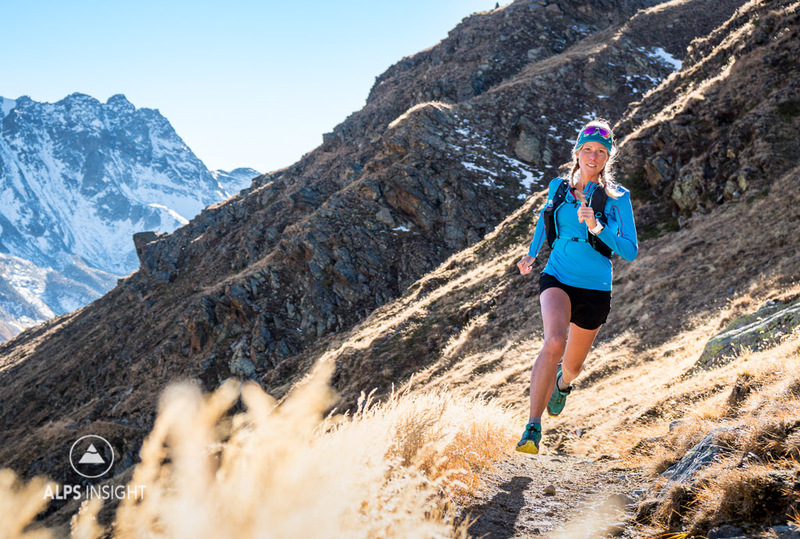 Created by three motivated trail runners, who also happen to be three professional outdoor industry content providers, Elevation is the logical outlet for all that we do and love. Kim is a professional outdoor & adventure writer, and member of the ALPSinsight Collective Team. Besides Sky Racing and more adventurous trail running, she's also rounding out her skills as a mountain sport athlete. Kim co-authored the Run the Alps Switzerland book, and was the energy and enthusiasm to keep the project moving forward, no matter how tired people's legs got. Based in Interlaken, Switzerland, Janine has been a professional mountain sport & travel photographer for 20 years. As half of PatitucciPhoto, she has worked with the outdoor industry's biggest brands for commercial and editorial assignments. 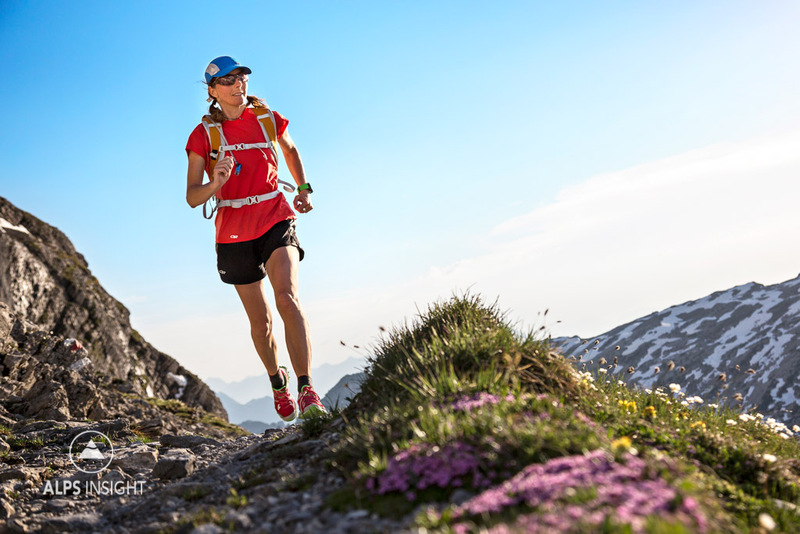 Janine is the route designer of most every run found in Run the Alps Switzerland. Her nickname, among others, became "Add On" during the project for her continual desire to include optional peaks and extensions. She's not fast, but she can go forever. Originally from California, Dan has been running, climbing and skiing in the Alps since 2000. Together with Janine, he moved to the Alps full time in 2012 and launched ALPSinsight to inspire others to experience the European mountain culture. As the other half of PatitucciPhoto, he too has worked for the outdoor industry's biggest brands as both a professional commercial and editorial mountain sport content provider. PatitucciPhoto and Kim Strom partner to provide mountain sport content for commercial and editorial clients. As a team, they have worked for Swiss Tourism, Patagonia, Dynafit, Outdoor Research, Trail Runner US, SkiAlper, Runner's World Germany, Trail Running UK, MSR Gear, Swiss Outdoor Guide, Ski Tour Magazine and many more.